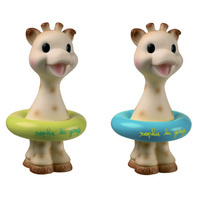 Soft version of classic teether Sophie the giraffe.It's soft it's pure. 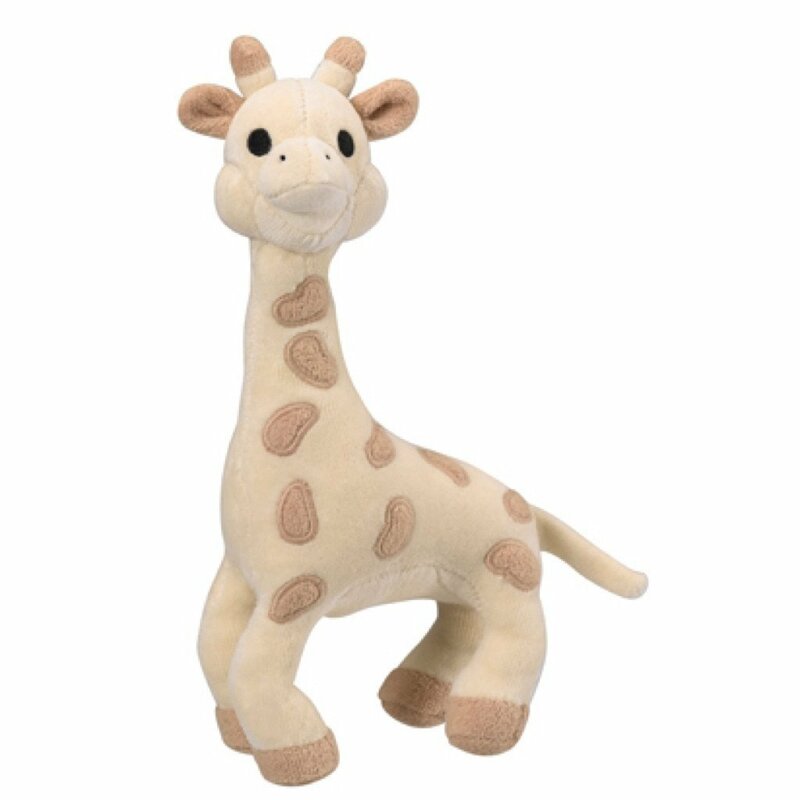 100% Organic cotton soft sophie the giraffe is ready to be best friend of your little one. 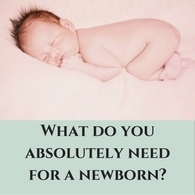 Are you looking for a gift idea for baby shower or newborn ? 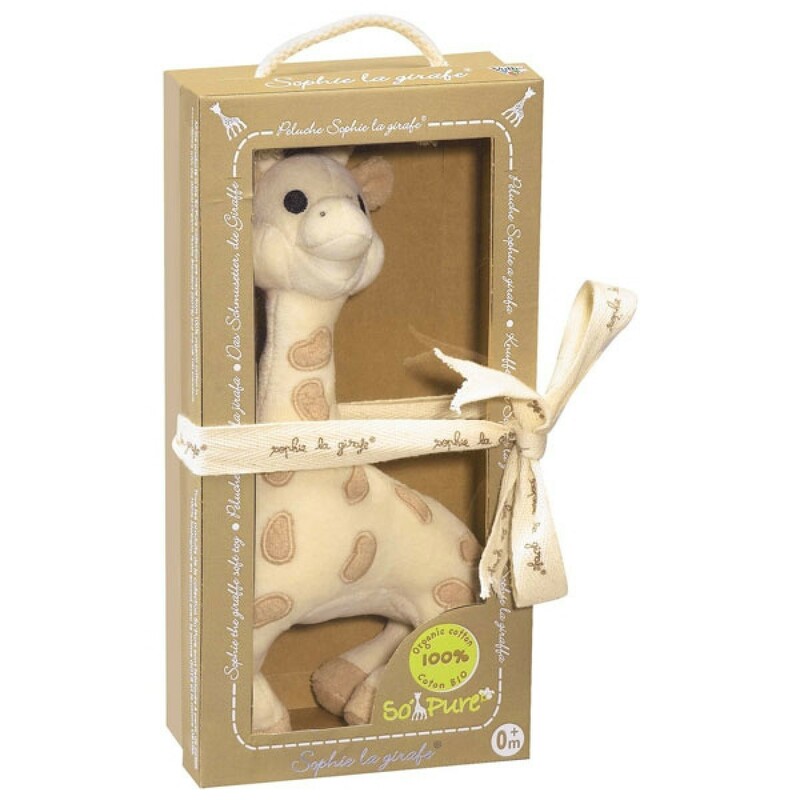 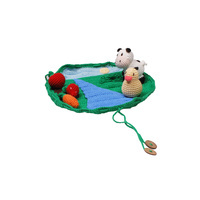 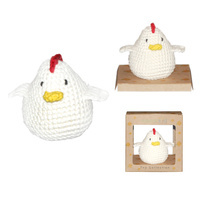 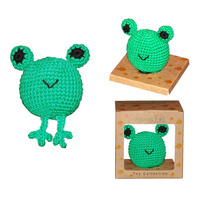 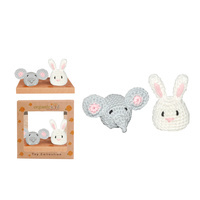 This beatiful organic soft toy comes in recyclable materials.gift box and tied with ribbon.